In the game of Hollywood, it’s easy to give up. 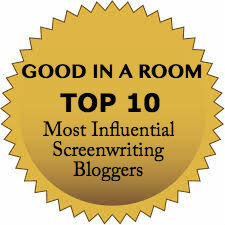 Staying in the screenwriting game requires more than a pat on the back; it requires you get the kind of advice that you need to hear, not just what you want to hear. Learn tools to keep your writing motivation up so you don’t ever quit!